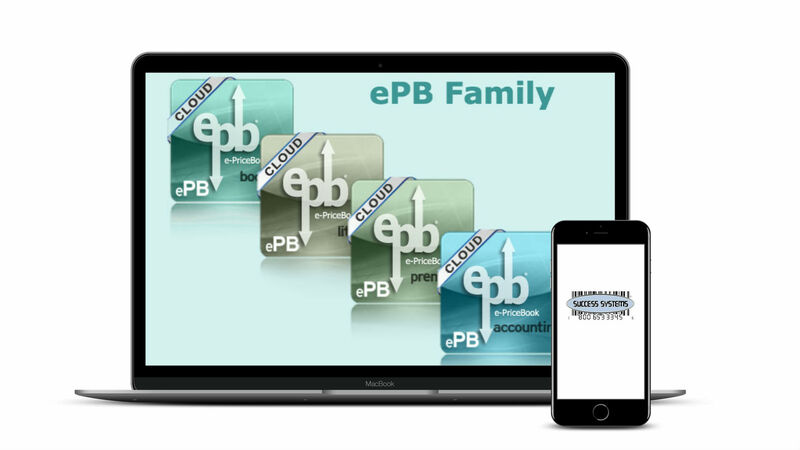 With ePB Books, users have central control of their price book, even with an already implemented accounting system. Features include access to review stores’ sales, manage product pricing and promotions, and the ability to enter invoices manually or via a hand held. Both chain and enterprise retailers get centralized control of their price book, even if another accounting system has already been implemented. Users may access and review store sales, receive EDI (electronic invoices) from suppliers and manage product pricing and promotions at anytime from anywhere. ePB Premium contains all the features of ePB Lite. Utilize this complete price book to automate your store today! contact us to discuss. We are here to help and want to hear from you!